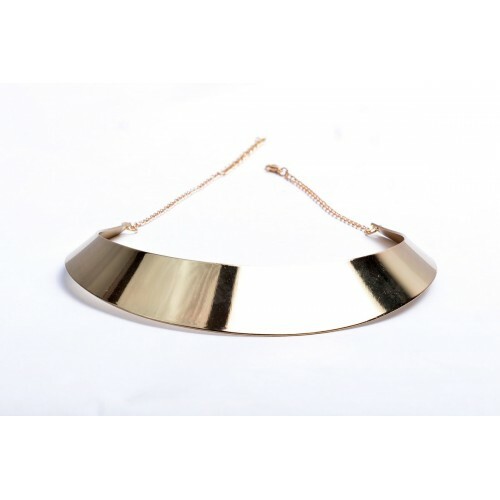 Add sparkle and elegance with this stunning necklace. It's so creatively crafted and it adds flair to your outfit. It's also a perfect gift for that important woman in your life. NOTE: This necklace is a 'must-have' in your jewellery collection.